RHSB is pleased to announce the addition of three new experienced professionals to expand its Employee Benefits practice. 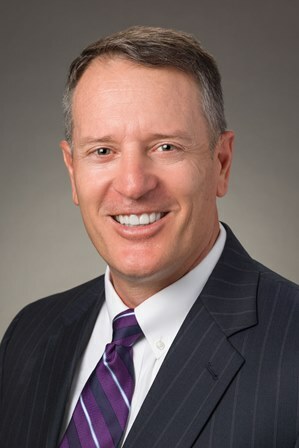 Dirk Hansen joins as Senior Vice President, Principal, and Employee Benefits Practice Leader. Dirk has 37 years’ experience in the employee benefits industry serving in a number of sales and management positions. Dirk will continue to serve as an employee benefit advisor assisting employers in the design and implementation of competitive benefit programs as well as leading the Employee Benefits sales team for RHSB. Shannon Hansen joins as Vice President, Benefit Services and Compliance Director. She has over 12 years’ experience managing compliance services in the insurance industry and is a Certified Patient Protection & Affordable Care Act Professional. Shannon assists clients with compliance and legislative review, educating them about changes and updates in health care, insurance, and HR services. Cindy Gonzales joins as an Account Executive and is an Accredited Customer Service Representative. 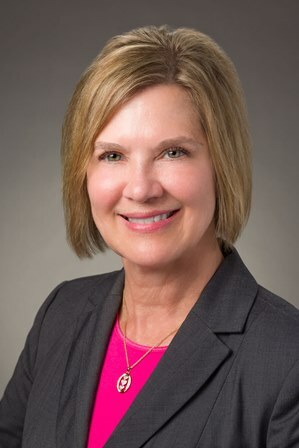 She has extensive experience servicing Employee Benefit clients, working with insurance carriers and supporting service vendors implementing overall group plan components and addressing day-to-day client service needs. Today’s ever changing healthcare landscape creates the need for seasoned employee benefits professionals to serve as our client’s advocate. RHSB serves as that advocate by providing assistance in analyzing program costs and design, as well as selecting and managing supporting service vendors. Our team has years of experience negotiating comprehensive cost-effective healthcare benefits and also providing information to assist clients with remaining compliant with ever changing healthcare regulations.